Can you believe June has come and gone so quickly? Like they always say, “Time flies when you are having fun!” Here are 5 things that made us oh-so-happy in this last week of June! 1. 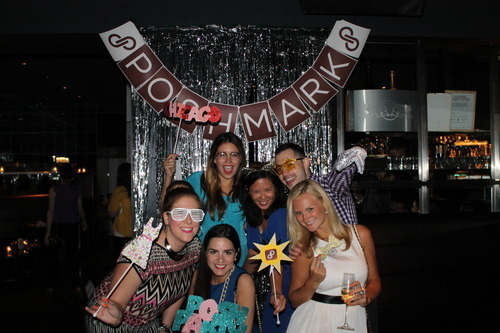 Chicago LIVE Posh Party: We know this just happened, but we were seriously blown away (Ha! Get it? Windy City…Blown Away? Ok, we digress). What a perfect way to say goodbye to June with a super successful Posh Party! 2. While we are on the Posh Party note, the in-app “Summer Staples” Posh Party had over 10,000 listings! Can you believe it?! Best. Community. EVER! Happy shopping, ladies! 3. Oh, Pinterest, you never cease to stop inspiring us! We are discovering so many new followers (and they’re finding us!) lately that we just had to share this picture that has us grinning into the weekend. Why? 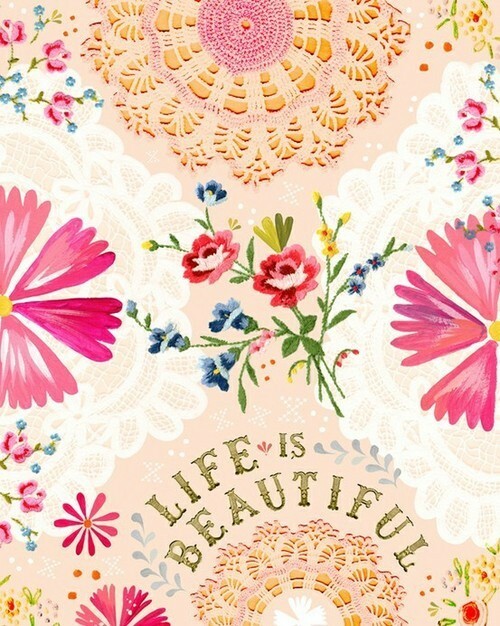 Because life really is beautiful! 4. With every week comes an array of gorgeous new closets on Poshmark. One you do not want to miss this week is HiHaHo’s closet. 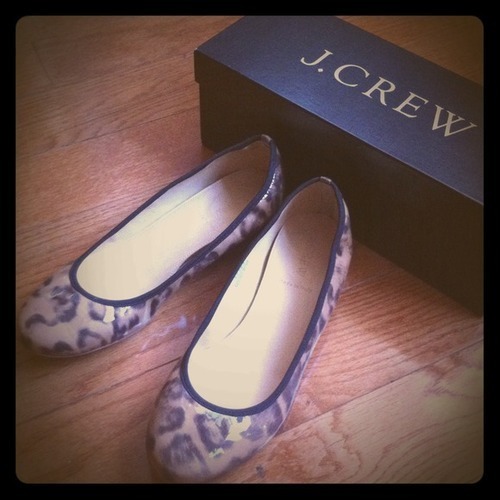 It’s full of gorgeous shoes (like the beauties pictured below), leather goods, and adorable skirts & dresses! 5. Holiday Alert! Next week is the 4th of July, the ultimate Americana Day and, honestly, we love any excuse to dress up in theme! We LOVE the idea of this pretty dress worn with these wedges! What will you be wearing?